The capitalist imperative dictates growth. But what if instead of defining “growth” as profitability, a company measured “growth” as continual improvements in brand-consumer relations? If profit is seen as a natural output of empathy with the customer and an ever-improving brand-consumer relationship, then any improvement in the user experience, or brand-consumer relationship would lead to more profit. Almost everyone is familiar with the butterfly effect: one small change that then ripples out and affects even more change. and giving it to them. 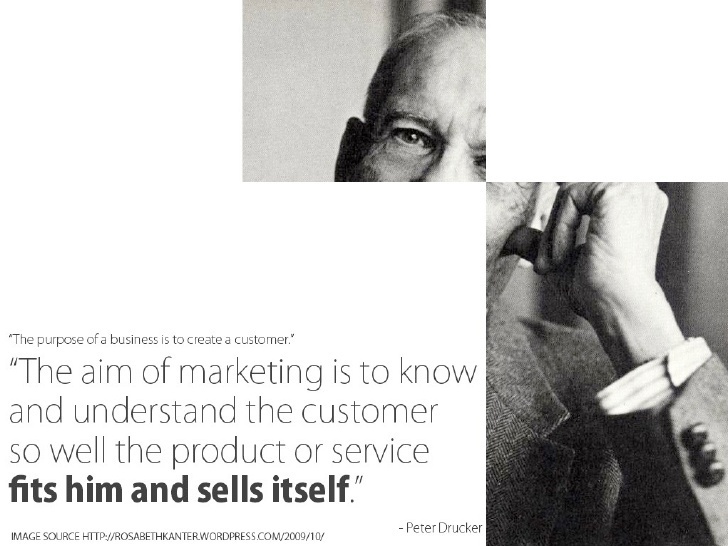 This entry was posted in experience optimization and tagged empathy, growth, marketing optimization, Peter Drucker, profitability. Bookmark the permalink. Follow any comments here with the RSS feed for this post. Both comments and trackbacks are currently closed.